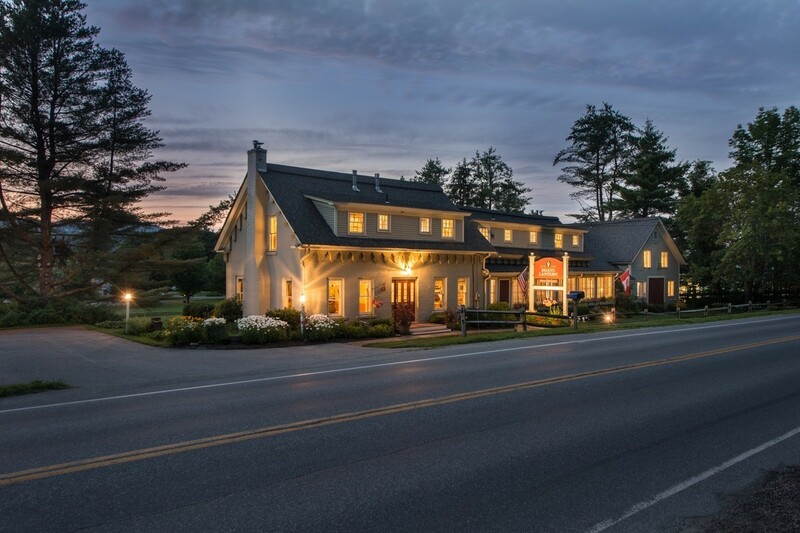 What are people saying about the Brass Lantern Inn? We hope you can find great comfort and feel confident in booking your stay with us through positive reviews and comments that our guests have so generously provided on our behalf. The gift of a review is truly priceless. 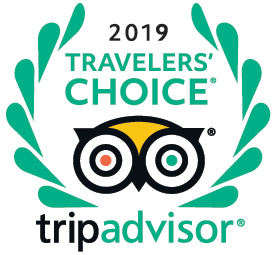 We are very proud to share that we have been recognized by TripAdvisor, arguably the most trust review site for travelers around the world, with the coveted, Travelers' Choice Award for B&B's and Inns for the USA. 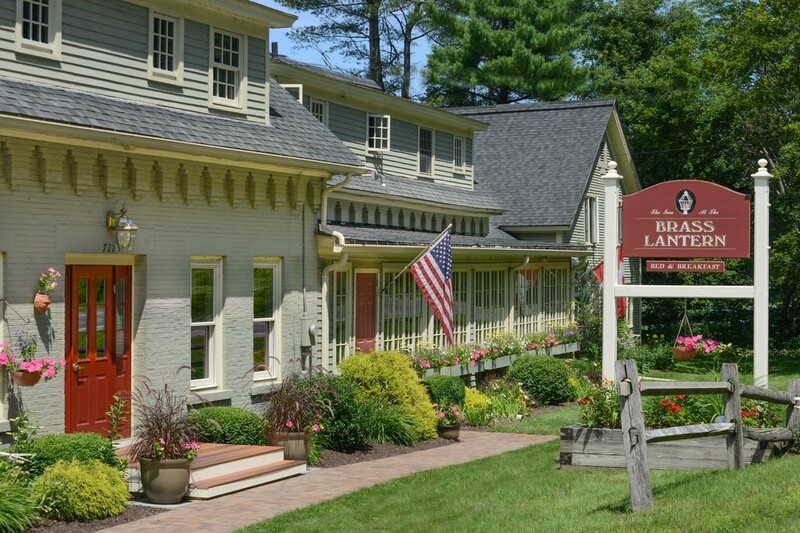 What that means is that we are recognized as one of the top 25 B&B's and Inns in the USA as the place to call your home away from home! 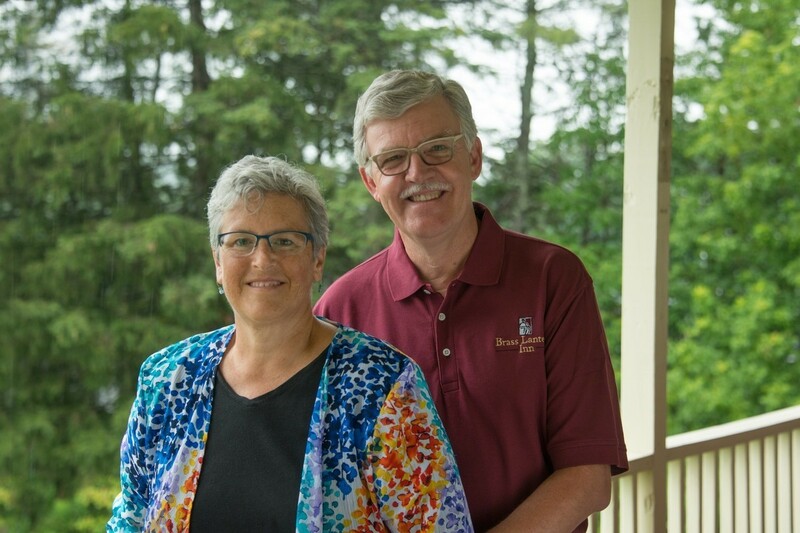 Of course this would not be possible but for the generosity of all of our guests who have taken the time to share their experience while here with this invaluable gift of a review. With 860 reviews in just under 10 years we have so many, many wonderful "Friends" to thank for this special award!